The project has been bogged down in bureaucratic stalemate for more than a decade as donor money has dried up and the government has wavered on its degree of support. The museum appeared doomed when the government did not renew its matching funds commitment four years ago. 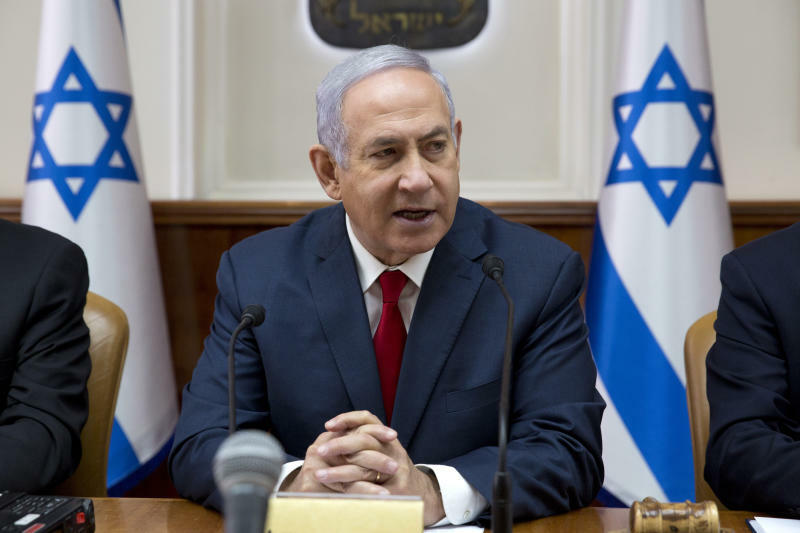 But a recent private donation appears to have convinced Netanyahu to provide the remaining resources. A designated 2,200-square-meter (23,500-square-foot) structure was built in Latrun, in central Israel, near the site of one of the most significant battles in Israel's 1948 war of independence. But it has remained empty for years. 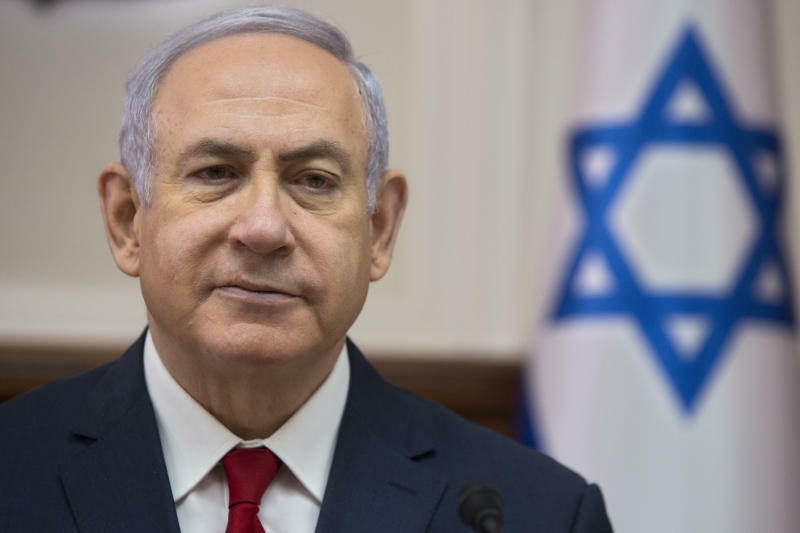 "Today we are keeping another promise that we made a few years ago to our cherished veterans," Netanyahu said at his weekly Cabinet meeting. "This memorial site will now also include a display of the Jewish fighters who fought in World War II. I have the greatest admiration for them — they deserve this." The story of the 1.5 million Jews who fought the Nazis — and the 250,000 who died in battle — has long been lost in Israel amid the larger tragedy of the Holocaust. The 550,000 Jewish-American soldiers who fought with the Allies, for instance, have been overlooked, including those who were among the first to liberate the Nazi concentration camps, where they comforted the prisoners in Yiddish. The museum aims to rectify that oversight while some of the few remaining fighters are still alive. 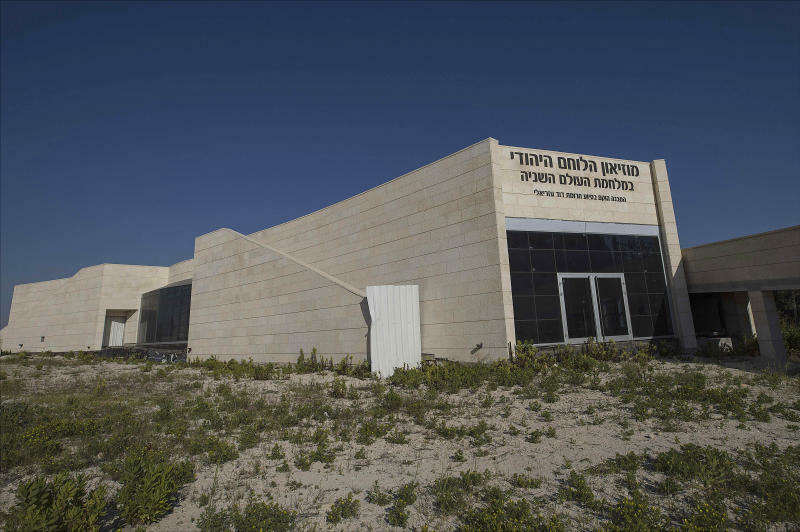 Once the money starts flowing, it will take about 18 months to complete the work and inaugurate the museum, said Zvi Kan-Tor, a retired Israeli general who has been leading efforts to establish the Museum of the Jewish Soldier in World War II. "We are very happy about the government's decision and look forward to its quick implementation," he told The Associated Press. There are no museums in Israel devoted solely to Jews who fought the Nazis. Individual memorials exist, and a dwindling population of Soviet veterans still mark Victory Day with their medals pinned on old uniforms. The Yad Vashem Holocaust museum in Jerusalem has sections devoted to the partisans and rebels in the various ghettos. But veterans say these are just snippets, and the museum in Latrun should serve as their legacy. Given their advanced age, they say time is of the essence. "I'm happy this is finally happening," said Yitzhak Arad, a 92-year-old former Soviet partisan fighter who blew up 16 German supply trains as a teenager during the war. "I wish to myself that I will still be alive to see this museum open."